This is an ever popular Red Superstar print. 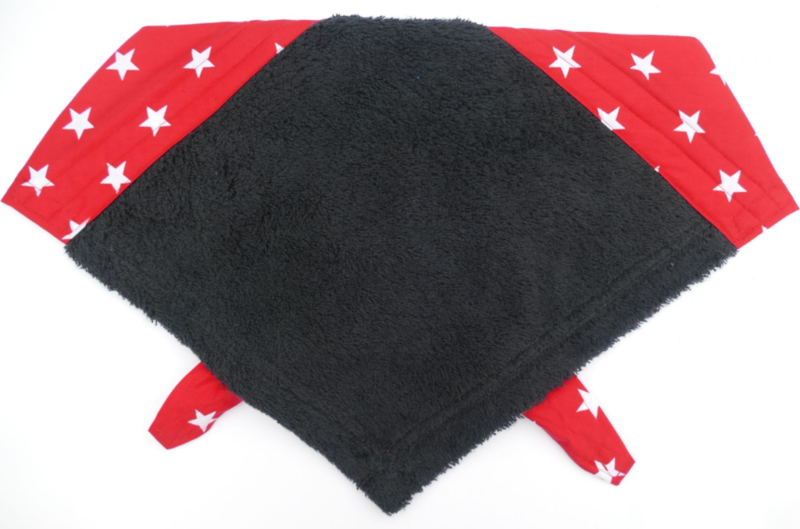 This lovely quality 100% cotton fabric makes a very striking and stylish Superstar Droolbuster dog bib, and looks particularly fabulous with the Red or Black Terry Towelling options. 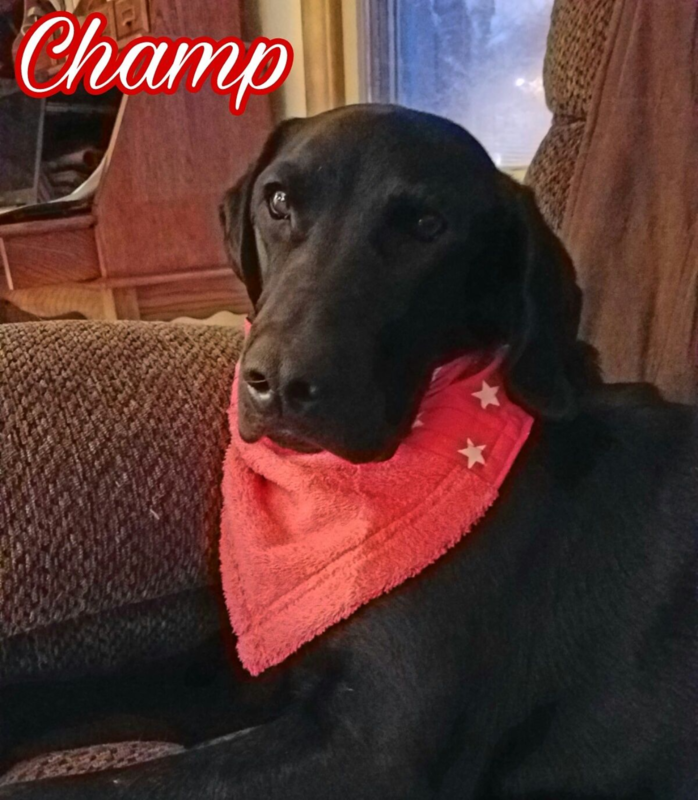 Droolbuster dog bibs are perfect for dogs that drool. 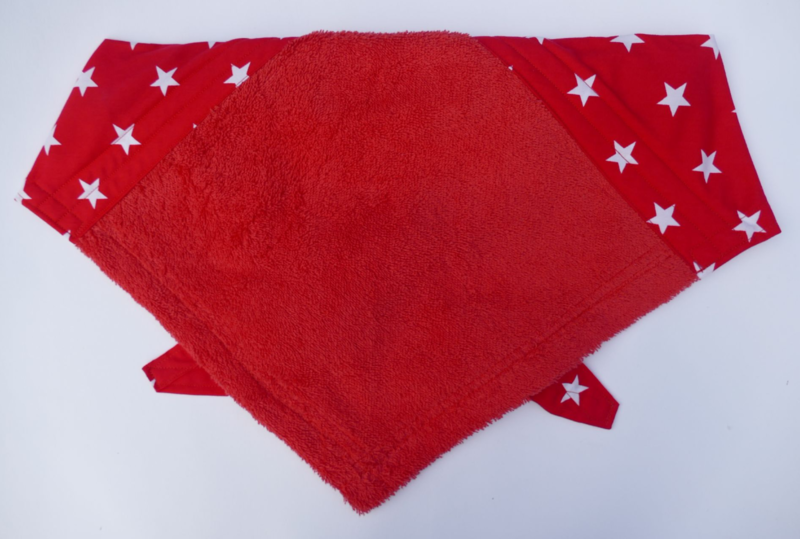 The super-absorbant cotton towelling panel combined with stylish cotton prints makes for a comfortable and serviceable bandana style dog bib. Droolbusters are available in 6 sizes.